Strategy: Why KCR wants YSRCP to win more MP seats? 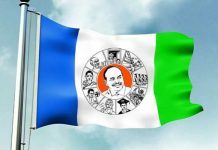 Home Politics Strategy: Why KCR wants YSRCP to win more MP seats? There have been debates across the state about KCR’s influence and interference in AP elections. Even though initially these statements of KCR trying hard to win more MPs for YSRCP are regular political allegations, now it is becoming more or less clear that KCR is indeed helping Jagan in many ways. But people are wondering why KCR is going extra mile for Jagan. But some analysts point the specific reasons behind KCR’s special focus on AP. 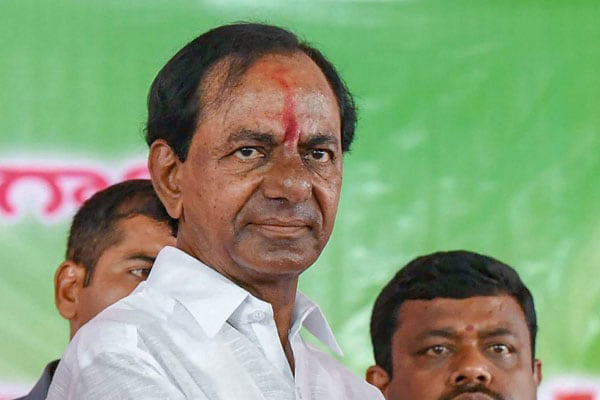 There have been many reports that KCR mooted the idea of the federal front with a long term plan of moving into central politics and making KTR CM for Telangana. Also, his daughter Kavita has been aspiring for central minister position. 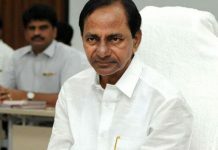 To avoid the allegation that all the ministries are taken by his own family, KCR seems to be planning to get at least 4-5 central ministries for TRS. 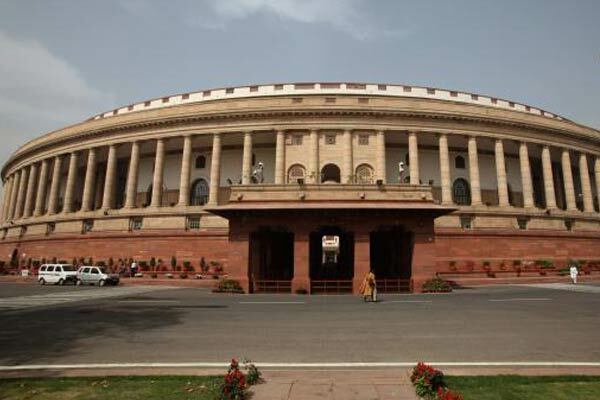 However, as Telangana has only 17 MP seats, even if TRS wins 15 MP seats, it will be difficult to negotiate with national party BJP (or any other party) for 4-5 ministries. It seems this is the reason for forming a federal front with Jagan and if both of them together gets more than 20-25 seats KCR will have better bargaining power with the centre to get more ministries for TRS. Also, KCR seems to be of opinion that Jagan might not demand more ministries for AP, given the fact that he has constraints because of cases on him. We will have to wait and see how far KCR will be successful in implementing his strategy of getting more ministries for TRS by joining YSRCP with him. 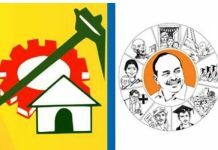 Next articleRs 1250 cr scam – charges against YCP Vizag West candidate?